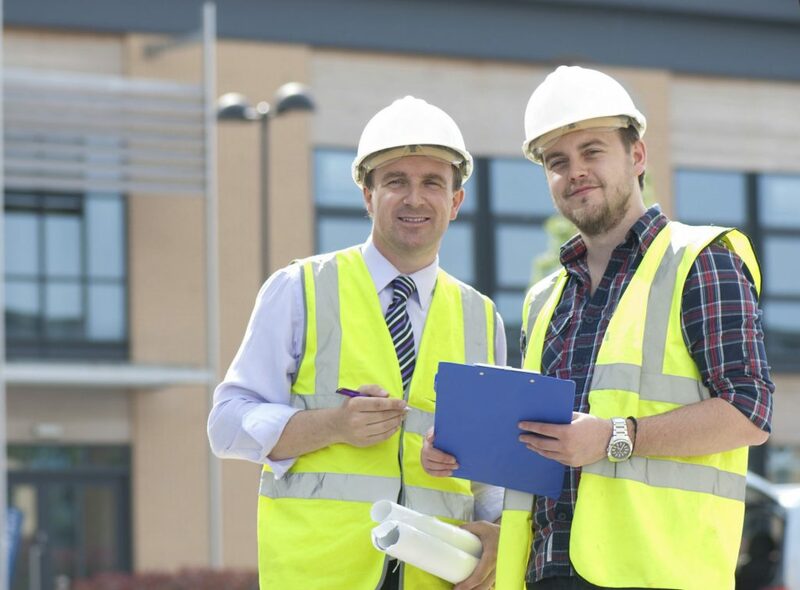 This course is for those that already have the ILM Award in Leadership and Management Practice for the Construction and Built Environment (Multiple Pathway) and who wish to top up to a Certificate. Pre course learning using videos, internet and self study research. We offer a variety of delivery styles, from classroom tuition, to distance learning. The course can be split over different days, weeks or months to suit the client. Assessment is via a written or typed portfolio of evidence that will be assessed by the tutor. ILM Level 5 Award or Certificate in Leadership and Management.